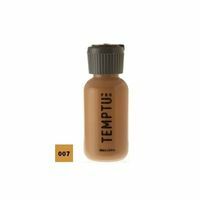 Professional Airbrush colors on alcohol-based makeup to cover, for example, Tattoos at actors. 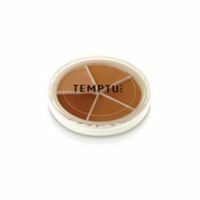 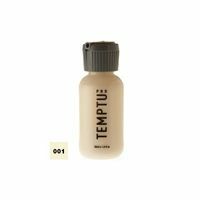 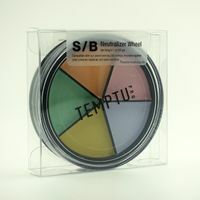 Also for painting tattoos, or special effects offers the Temptu DURA. 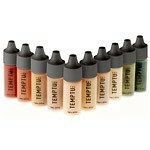 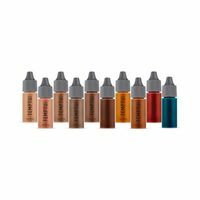 Temptu now offers a revolutionary airbrush make-up system with the AIRpod.